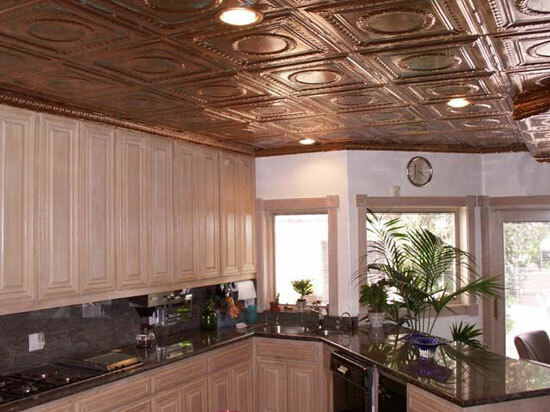 It's just a short drive across a swooping curved bridge from sunny San Diego to the iconic Hotel del Coronado. 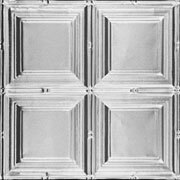 The “Hotel del” as the natives call it, has been featured in dozens of movies, most famously in the Marilyn Monroe-Jack Lemmon classic “Some Like It Hot”. 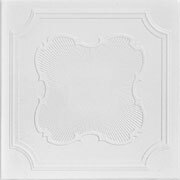 The Coronado decorative styrofoam ceiling tile pays homage to both the hotel and the film with deceptively simple straight lines, curved corners, and scalloped shapes, all enclosing a subtly textured center that adds dimension and interest. 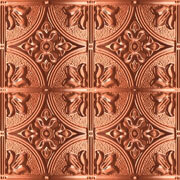 These classic tiles would look beautiful on any ceiling from a busy hotel lobby to a quiet bedroom. 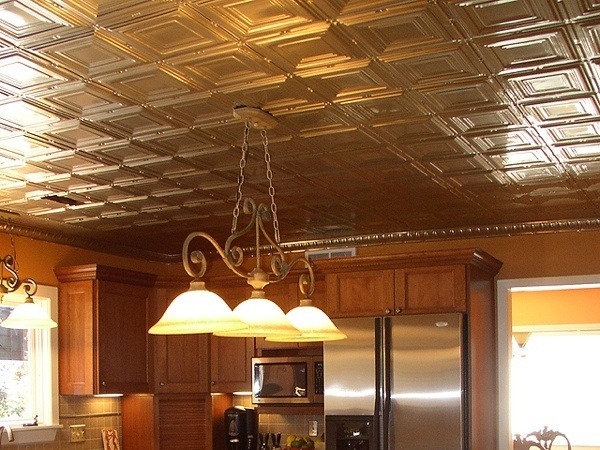 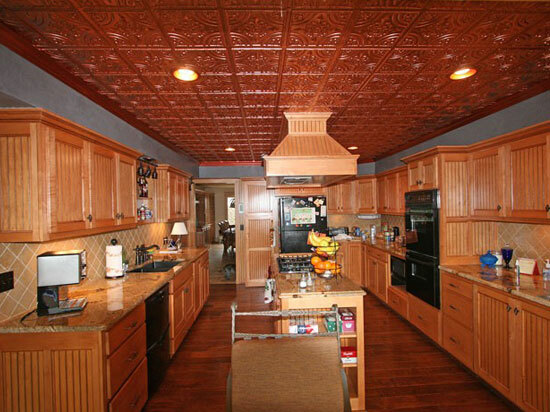 Pay tribute to liberty with these Classic Constitution Square tin ceiling tiles. 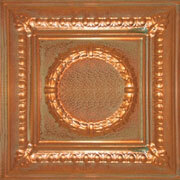 In the heart of the classic and historical city of Athens, lies Syntagma Square, also known as Constitution Square. 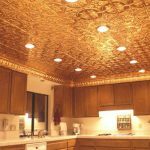 Known as the birthplace of democracy, Athens stands as a beacon of freedom and justice for citizens throughout the free world. 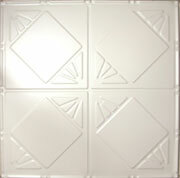 A classic tile divided in quarters by clean, sharply chiseled straight lines, these squares would be particularly fitting in an art museum filled with classical sculptures like those from the Golden Age of Greece or on the ceilings of a school or place of higher learning that places emphasis on the logic so beloved by Greek philosophers such as Plato and Socrates. 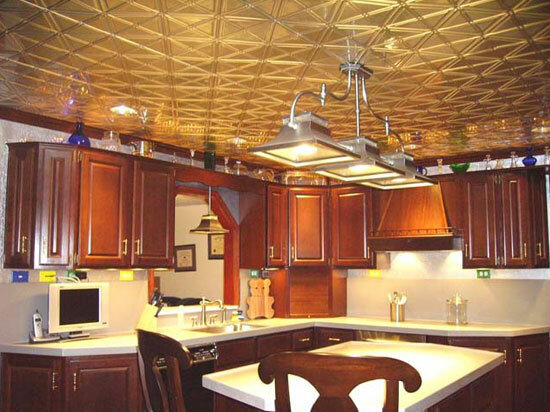 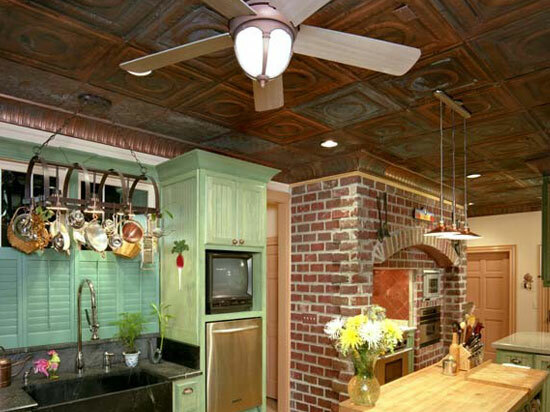 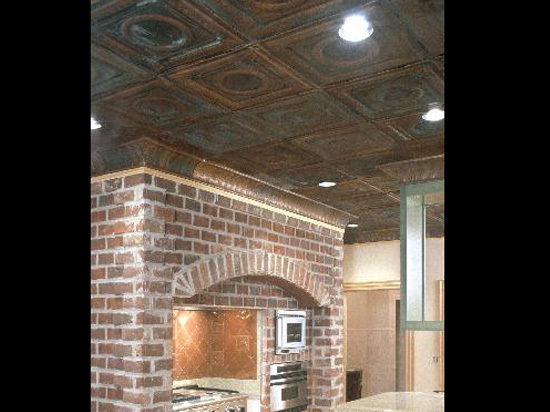 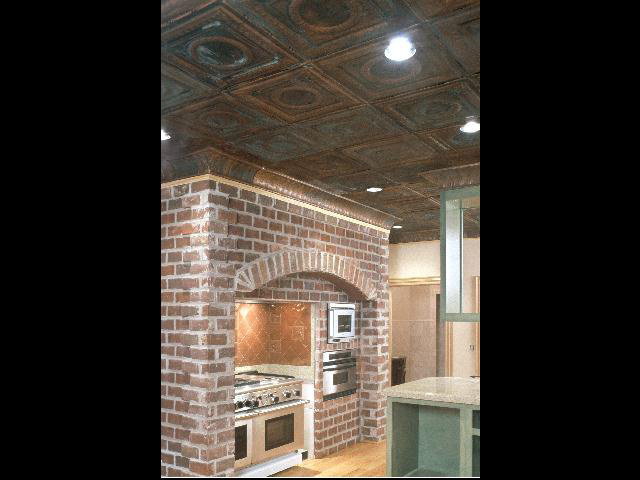 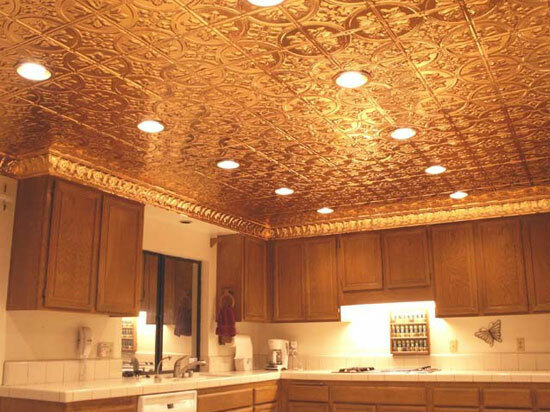 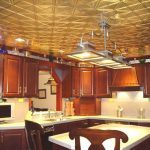 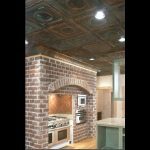 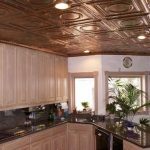 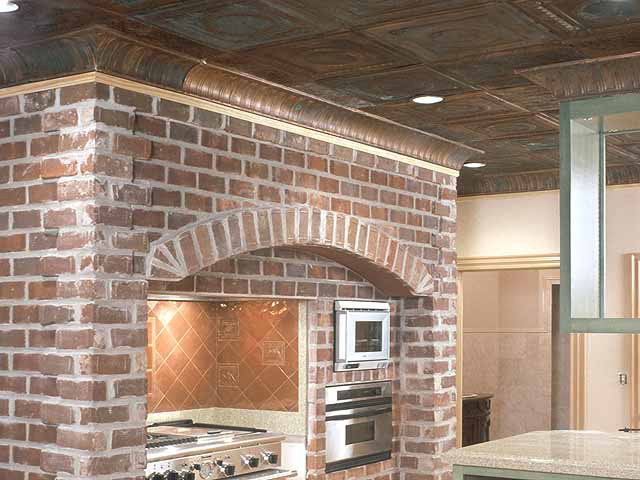 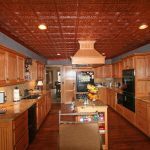 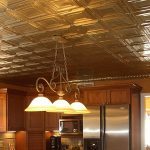 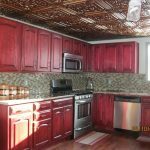 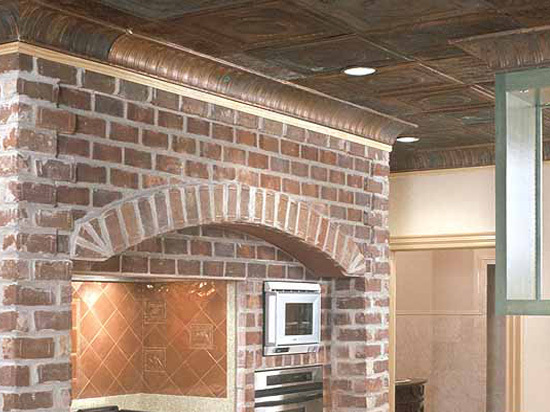 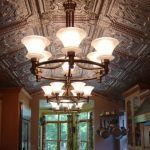 Our 205 Wrought Iron decorative ceiling tiles design is available in several materials and finishes, including sophisticated black, glowing copper, and even golden antique copper. 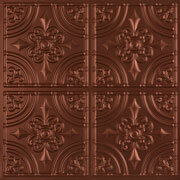 Featuring designs reminiscent of the finials on a beautiful wrought-iron fence, this tile brings the feeling of historic neighborhoods ranging from the Latin Quarter of Paris to the French Quarter of New Orleans, to the Nob Hill area of San Francisco, home of the rich and powerful. 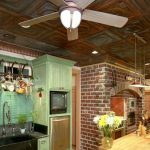 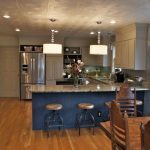 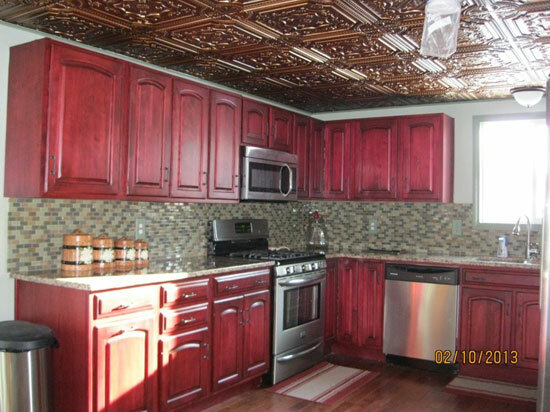 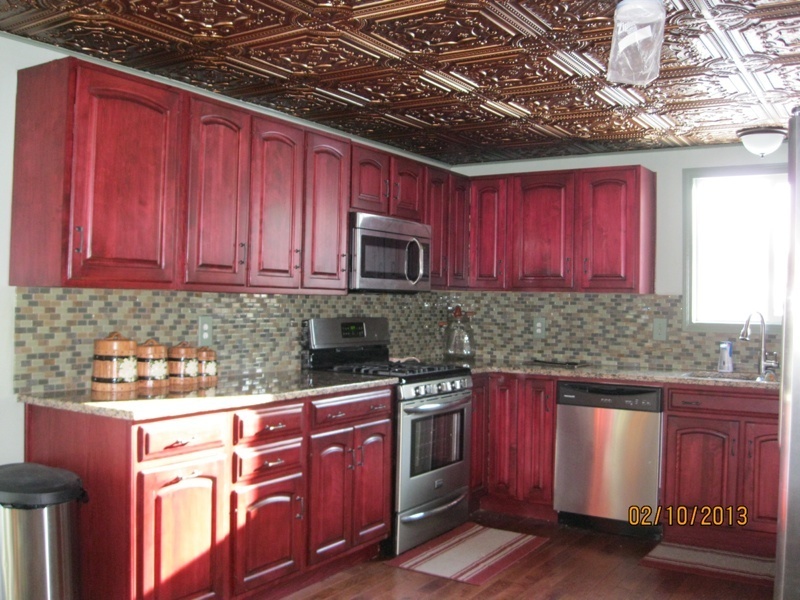 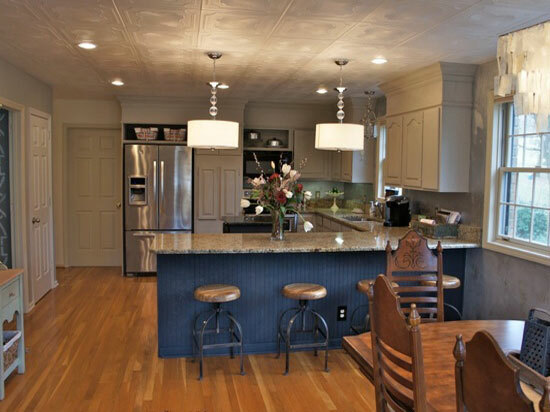 But you don't have to be rich to enjoy the beautiful ambiance that wrought iron imparts—just install these reasonably priced tiles on any ceiling in your home or business! 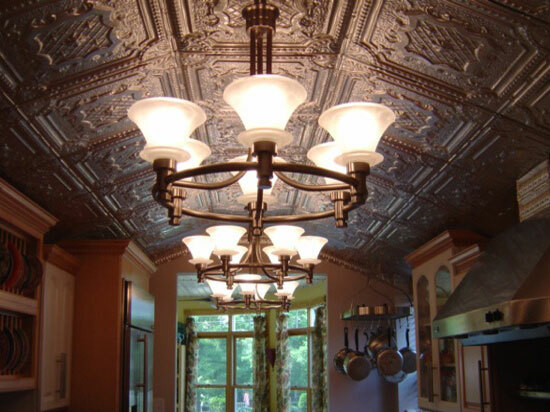 The Capulets and the Montagues would both be proud to decorate their homes with our 2421 Classic Elizabethan Shield decorative tin ceiling tile. 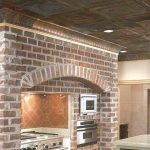 From Italian villas to English pubs, this tile is the perfect finishing touch any where you want to create a look of timeless beauty. 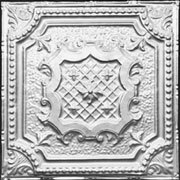 Featuring a central lattice surrounded by a scalloped beaded border and fleurs de lis, this tile is also very popular among photographers to use as a backdrop for glamor shots of brides and romantic engagement and wedding photos. 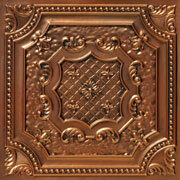 Let the 2421 Classic Elizabethan Shield ceiling tile inspire a romantic look in your room. 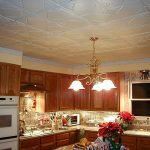 No matter how hard they tried to hide them, the checkered pasts of the femmes fatales of the 1930s and 40s films noirs always managed to be revealed, often at the worst possible time. 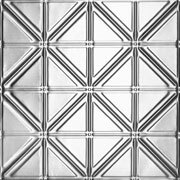 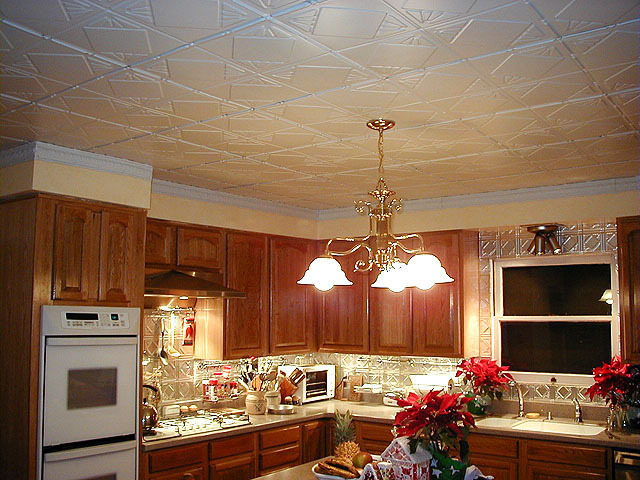 With their shiny silvery finish and slightly art deco look featuring four squares of quadrangles and angles, our 1216 Classic Checkered Past tiles are designed to hide a multitude of ceiling sins, from water stains to discoloration. 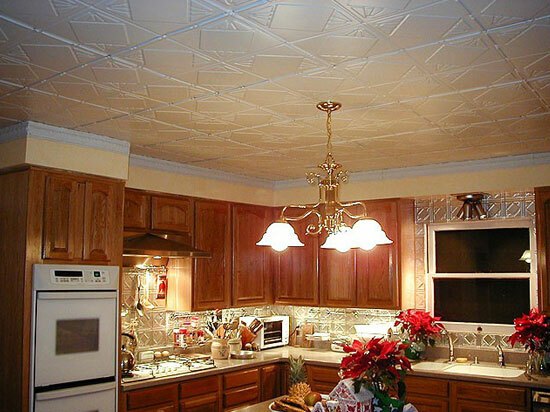 While you may or may not be trying to hide any skeletons in your closet, with our 1216 Classic Checkered Past tin ceiling tiles, you certainly won't have to worry about the hidden flaws of your ceilings being revealed!